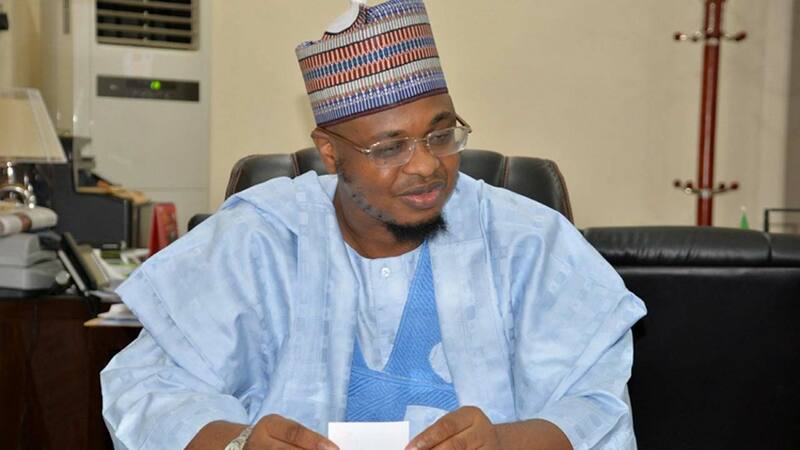 The Director-General of National Information Technology Development Agency (NITDA), Dr. Isa Ibrahim Pantami is an ambassador of the Independent National Electoral Commission (INEC). He spoke with NKECHI-ONYEDIKA-UGOEZE, on the importance of technology to future elections. 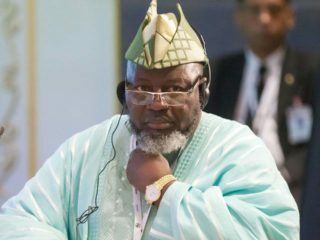 He urged INEC to leverage the expertise of other sister agencies to ensure better elections now and in the future. As the Chief IT Officer of Nigeria, elections throughout the world has ICT applications, how will you guarantee Nigerians that the election will not be hacked? In IT no system is 100 per cent secured in the whole world, some could be 99 per cent, some 90 per cent and some 60 per cent. When something is online, it is exposed to dangers, even during the last Presidential elections in U.S, we saw how Russians are being alleged to have tampered with the process? This tells you that it is much more difficult to conduct free and fair elections when everything is done online because the way systems are today, as you are trying to safe guard some people are trying to alter it. What difference has Card Reader made in the electoral process? 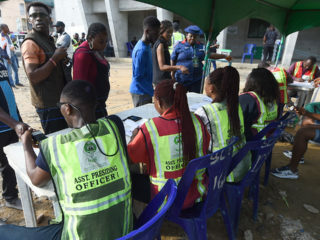 What is most important now is that with your voters’ card and card reader, card reader must recognize you and if it recognizes you, that is valid, you can go ahead to vote. And if you vote, they will be counted after finishing. This, to me is the level we are today and relatively safer because it is something we are used to, we can do the accreditation process electronically and when there is a misunderstanding we remain there and we recount all the votes and papers and make sure they count before we endorse it. I hope in the subsequent elections we make sure we improve until we reach a level it will be 100 per cent electronically and that will be much easier for us, especially if we are very much serious about our National Identity card. With this, you will know the number of citizens in the country. When there is any tampering, since we have the data base of Nigeria, we will now go and cross-check. But if we do not have the data base of your citizens, which should be 100 per cent up to date, sometimes it is difficult for you to manage certain thing that are being done online. To me, from the way we are going, in the next few years, we will reach a situation where everything will be automated but most importantly, no system is 100 per cent secured. What would you specifically advise INEC to do to conduct better elections in future? I think INEC has a big task ahead, they should know that no single agency can do it alone. If they have expertise in conducting the elections, for sure they do not have the expertise in information technology! There are other institutions that are mandated to do that. They have no expertise in verifying the true citizens of the country so that other people will not come and vote here. The agency that has the mandate is the NIMC and Immigration. That is why inter agency collaboration is important. If we fail to realize that nobody can do it alone, then that is the beginning of our down fall. My advice is for INEC to ensure they work with relevant agencies of government to achieve their goals. If they want free and fair election to be conducted, the first thing they should do is to identify the relevant institutions that have roles to play so that they can come together and have an effective team and make it more successful. 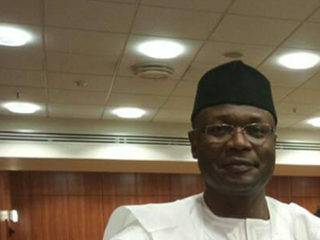 As an ambassador of INEC, what does it mean to you? I feel it is an encouragement and recognition. I am an ambassador of INEC, I have been awarded with that and I think they believe that I have something to offer and the best way we can offer that is to encourage people to come and register and to come and collect their cards. I came here to collect my card and also encourage others to come out and collect their own because one vote is something that is very important. In most elections conducted previously, in some places, you will see that the gap is very insignificant. This tells you that we should not undermine the power of single vote. No matter who you are, no matter how you want to bring change, without collecting your card, only ranting on social media, face-booking, Twitting, you will not change anything. The only way you can make change is to make sure that you vote and your vote counts, and that is why I am here and I encourage other people to come out and collect their cards and make sure their votes count. Why do we still have voters’ apathy? It is very wrong for one to feel such because you cannot feel anything when the election has not been conducted. Most importantly, the President has been urging the security agencies to be neutral, he has been saying that they should ensure that the election is free and fair and it is commendable. We should vote and make sure that our votes count. What is your perception about the PVC collection? I am happy and the process is a very smooth. It is one of the ways one should exercise his citizenship of the country and be able to vote for leaders that he feels that can represent him. I am very satisfied with the process, they are very kind and accessible to people. It did not take me more than 3 minutes. I think the process is commendable because I can see the experience applies to other people who have come to pick their PVC.